The WitchDoctor is finally happening! Our short film is inspired by the haunting and exotic world of tiki. We’re excited to be making this… and you can help! 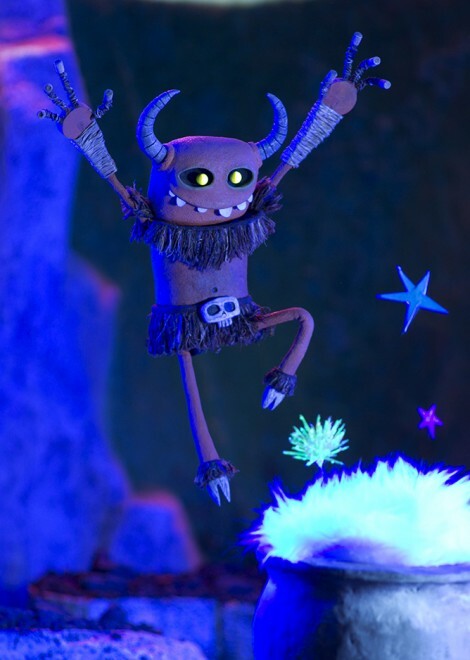 Check out our Kickckstarter page we made for the WitchDoctor. We have a ton of kooky rewards to hand out. 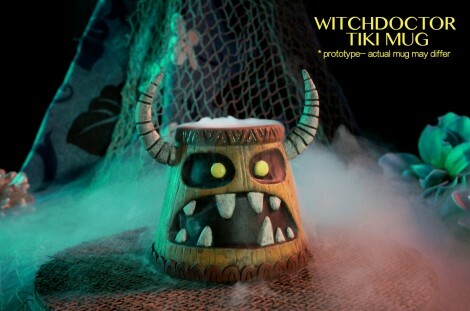 Some include a WitchDoctor 3D Viewmaster and an official Screen Novelties Tiki mug. Only available through KickStarter! The campaign is live now and ends Dec. 15th. Thanks a bunch and please be sure to share!